In only 100 days, Boyan Slat collected a record amount of €2.1 million, with the help of 38,000 investors. With these funds, Slat was able to start building the first test facility for removing plastic items from our oceans. "Ripplestarters engaged Holder to develop the crowdfunding platform for The Ocean Cleanup, with a fast turn-around time. The platform enabled investors from all around the world to donate money simply and quickly." The Ocean Cleanup and Ripplestarters engaged a team from Holder to build the crowdfunding platform. “The knowledge and experience we gained from our work on platforms such as Symbid made us the right partner for developing this new platform. 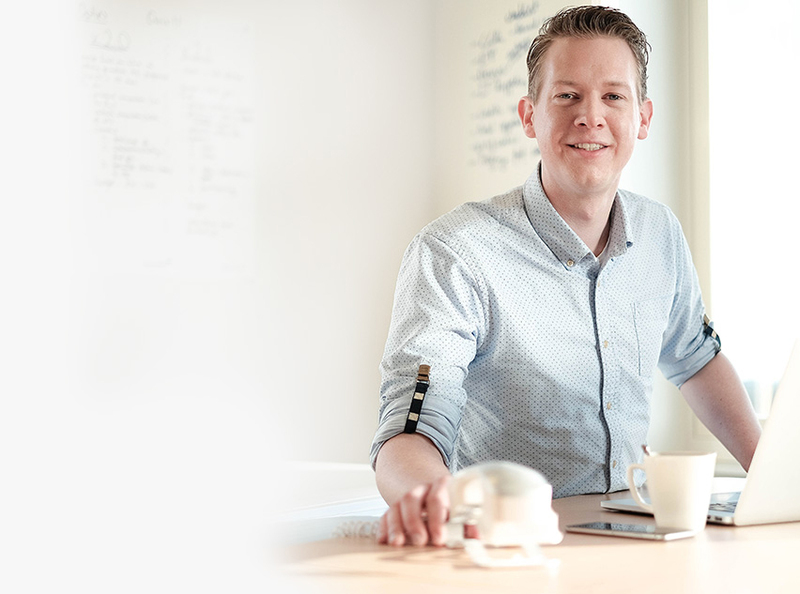 Thanks to our collaboration with BettyBlocks we were able to quickly create a complete application for desktops, tablets and mobiles,” says Chris Obdam, CEO at Holder. “We directly integrated the crowdfunding platform within the client’s own website. Because the project had garnered a large amount of interest and visitors in just a short time, a quick and particularly user-friendly application was a must,” says Brendan Schoon, project manager at Holder. However, this wasn’t the only challenge: the application also had to be available in a wide range of countries and currencies. Donations in dollars or euros proved to be no problem for The Ocean Cleanup application, as the payment flow was completely optimized. Holder also developed a crowdfunding widget for The Ocean Cleanup that could be used by various press websites. This not only generated more traffic, but also brought the project to the funding target much faster. Are you looking to develop a crowdfunding platform like The Ocean Cleanup? Please contact one of our specialists! Innovate 4 times faster by changing the rules of IT. Curious about what we can do for you? Download the case of The Ocean Cleanup! Fill in the form and we'll send you the businesscase The Ocean Cleanup. Thanks for the appliction of The Ocean Cleanup!